Exclusive apartment in a unique place, with the highest standards of quality and elegance. 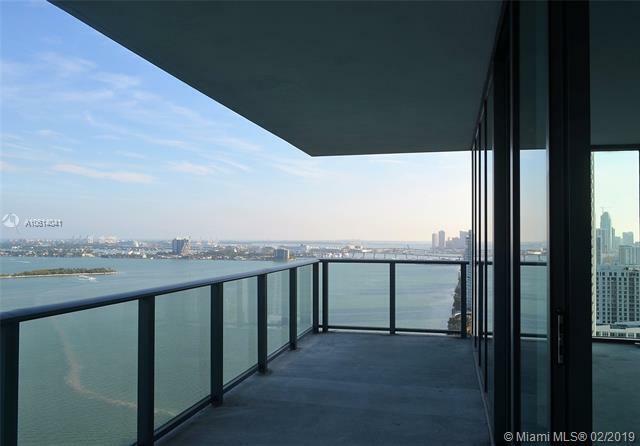 This 3-bedroom, 3.5-bathroom offers an unobstructed and breathtaking view to Downtown Miami, Biscayne Bay, and Miami Beach. 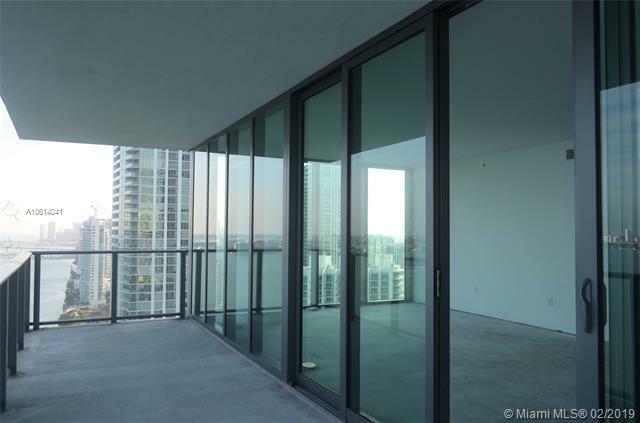 It includes state-of-the-art features such as: private elevator, entry foyers, smooth-finish ceilings, floor-to-ceiling windows, premium European cabinetry, and Wolf appliances. 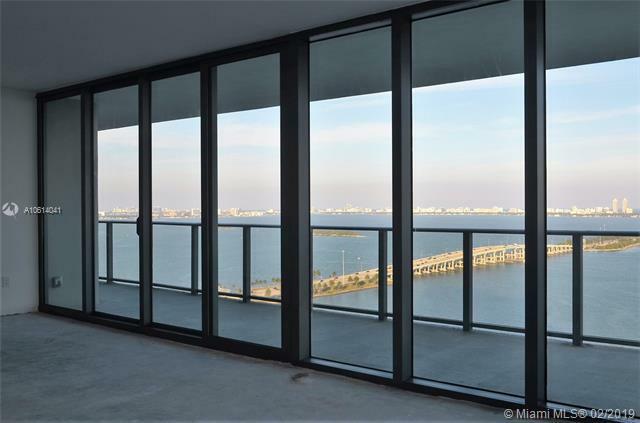 Walk in closet, glass-enclosed showers, imported vanity countertops, and designer vessel bowl lavatories. The design team of the building is among the highest rated; Piero Lissoni, Enzo Enea and Arquitectonica. Amenities include: a restaurant by award-winning chef Michael Schwartz, infinity edge spa, fitness center, private tennis courts, kids playroom, two pools, theater, grilling area, and cabanas. 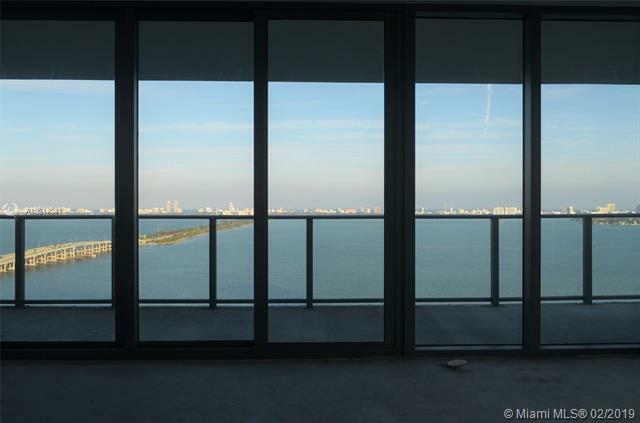 Listing courtesy of Miami Realty Network.